Centuries ago, the European community decided to set as their main objective the discovery of new worlds. The Europe was overwhelmed with wars, the market grew smaller and large businesses needed new customers and investment opportunities.Once the European explorers set sail for new horizons, the coast of Africa opened itself naturally and came to become a lucrative opportunity for all those looking for unimaginable adventures and riches beyond reason. 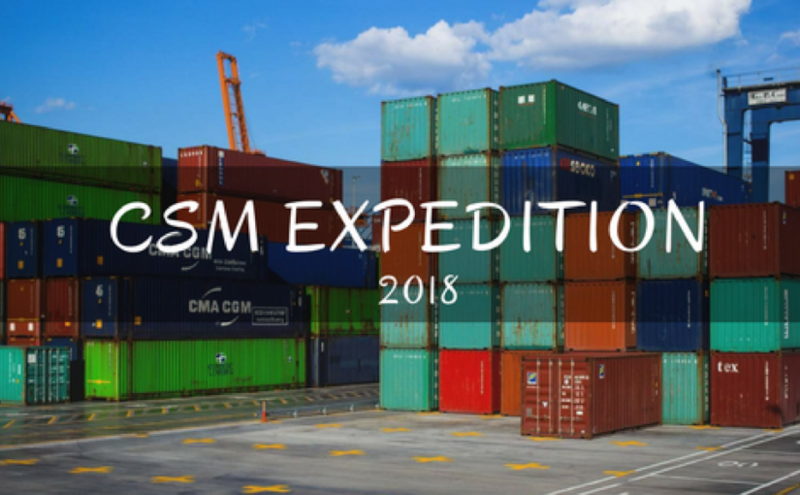 CSM took years of experience to charter a map and plot a course for a new European expedition to the African continent. As any other expedition, our primary concern is safety and the benefit of our expedition team. That’s why we use our large network of local businesses and consultants to help us while we explore the beauties of this exiting African market. Chinese “colonists” should not monopolize such a vibrant market with Europeans keeping their hands in pockets and watching. There are more than enough chances for EU investors to step in and take part in reconquering the African continent. Nigeria is one of the fastest growing countries in Africa, with so many young people looking for new homes and chances to work. Many of them were educated in the West and find Europe as a natural partner. Countries like Angola and other countries that are not able to build themselves on their own are looking for someone to jump in and help them out to scale faster. We invite you to take on a journey that will change your views forever. Explore African continent with us, and leave your mark as one of the companies that had courage, vision, and a will to succeed just as the first European explorers did centuries ago. Reclaim Africa with us in 2018!